Hiplok is known for high quality, innovative and well designed products. 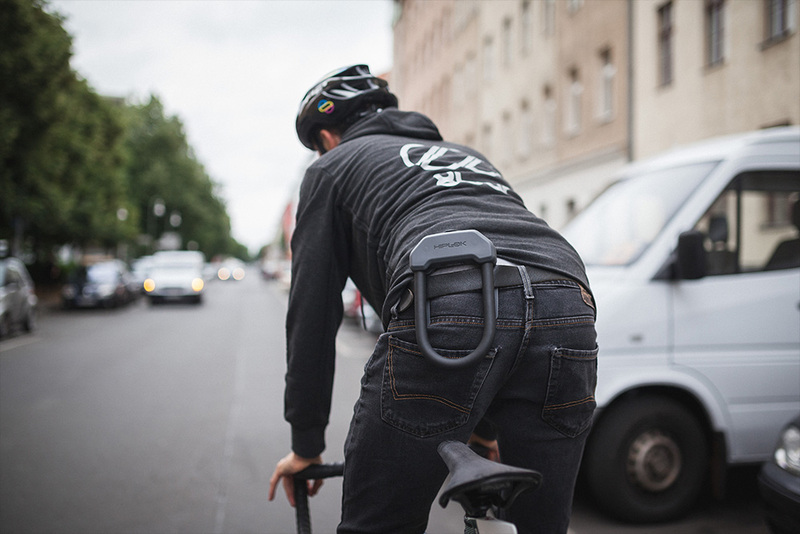 We feel Hiplok bike locks fit perfectly with our 8bar bikes. Now we have them in our Shop as well.